At IIAS you wont just have professors, the whole IIAS staff fraternity is at your service as mentors on your journey to success. Meet our leadership team, faculty members and administrative staff who make up the IIAS community. You can filter the list by leadership team, faculty, staff, department, or just browse. Click on image to find out more about the person. A hospitality management professional by training, with 15 years of impeccable track record in various challenging capacities in the domain of Hospitality Management in India and abroad. He imparts his passion and expertise in the capacity of Head – Academic Affairs. 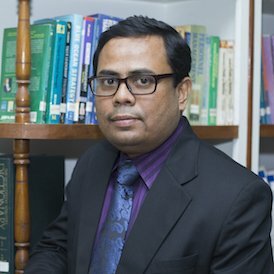 He heralds enrichment and path-breaking curricular and technical initiatives to the pedagogy and is instrumental in providing strategic direction to the institution’s academic pursuits. 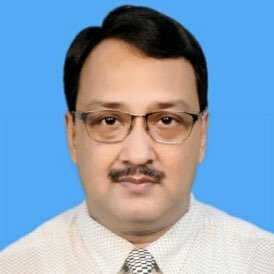 Dr. Patnaik is a PhD in HR and Organizational Behavior. 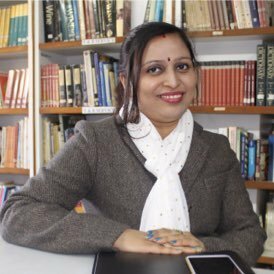 Rashmi is a marketing professional with experience in learning and development in India as well as leading brands such as Potbelly’s in the Middle East. An expert is Mathematics and Statistics. Handling all technical aspects of the college is his forte. As a Computer Applications graduate, he also takes classes for Computer related papers. With more than 15+ years of experience in academics in various top institutions across India, Mr. Sushovan shares his vast knowledge in the F&B sector and oenology with our students. 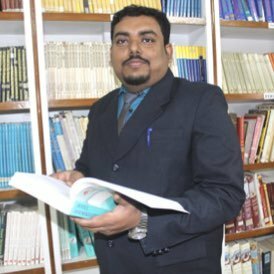 He also plays an active role in events at IIAS and organises Career Services activities. 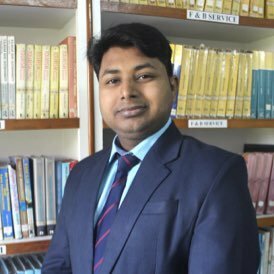 Graduated from IHM Shillong, Atanu has 6 years experience in hospitality industry at national and international venues, and 2 years experience under National and International Universities as Assistant Professor. He is a passionate professional hospitality trainer. 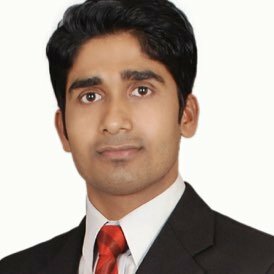 Tushar is a hospitality professional with a BHM Degree & also B.E.C qualified from Cambridge English. 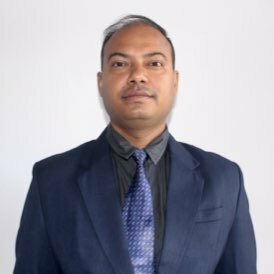 He is having 12 years of Industry experience including 3 years experience in Middle Eastern countries. At IIAS he handles Housekeeping dept. & is also the Student Career Services. 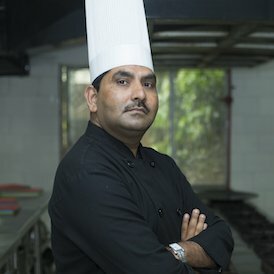 With nearly 15 years of industrial and academic experience in renowned hotels and Institutions like The Culinary Academy of India, Hyderabad; Amity University, Jaipur; Regency College of Hotel Management, Hyderabad, HCMI Institute, Chandigarh – he is our leading force in our hospitality kitchen. His favourite area of plying his trade is Food & Beverage Production (Indian and International cuisines). A hospitality graduate with experience in the hotel & restaurant organisations. Manik conducts classes for F&B Service. 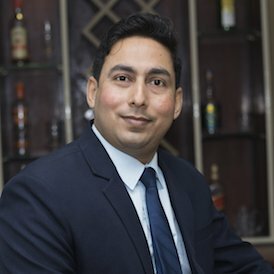 He has six years of industrial experience in renowned hotels like The Leela Palace-Kovalam, Courtyard by Marriott’s and The Chancerry Pavilion, Bangalore. 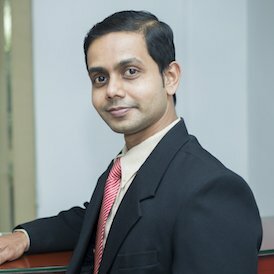 He is also an MBA in Hotel Management. 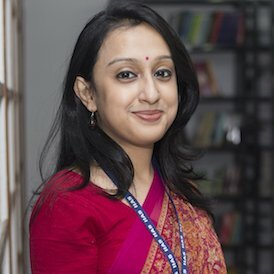 After completing her Bachelors with Honours in Journalism and Mass Communication as the University Topper, Dipanwita went on to pursue her Masters from NBU and completing the same with a First Class position with Distinction. 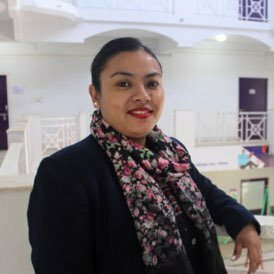 She has been working rigidly in the field of Academics since 2015, currently serving as an Asst. Professor and Exam Controller of the institution. Kolkata - 700136, West Bengal India. Dt. Darjeeling, West Bengal India.